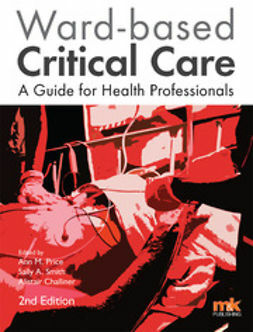 Analysing arterial blood gases is a vital aspect of critical care. 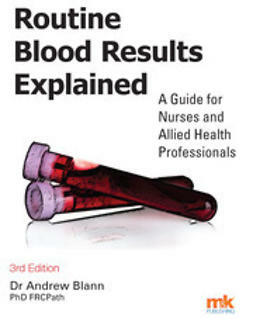 Yet many healthcare practitioners are uncertain how to interpret blood gases, and what actions they should take when they have identified alterations. 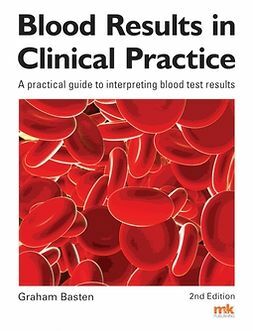 Written by a Senior Lecturer in Critical Care, this easy-to-follow guide will help practitioners at all levels develop their skill in assessing arterial blood gas results. 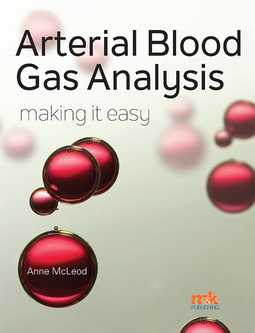 Key physiology (including the carriage of respiratory gases) is incorporated and applied to the parameters measured in blood gas analysis. 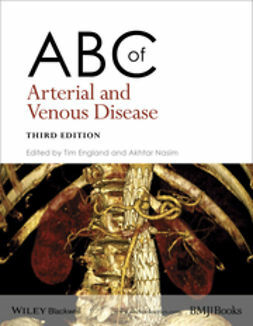 Respiratory and metabolic causes of possible changes in blood gases are also explained. 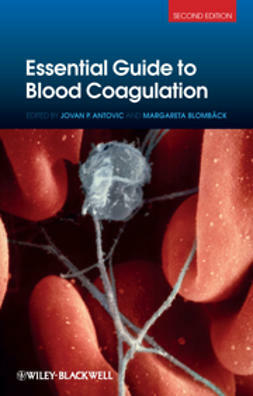 A step-by-step guide to assessing blood gases is provided, and examples of blood gases have been included for interpretation. 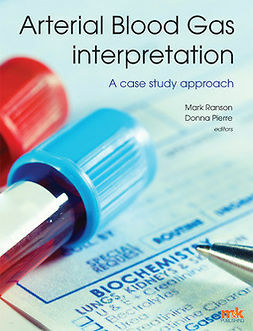 In addition, case studies have been included, to demonstrate how patient care can be positively influenced by correct interpretation of blood gases. 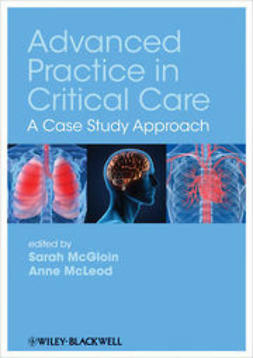 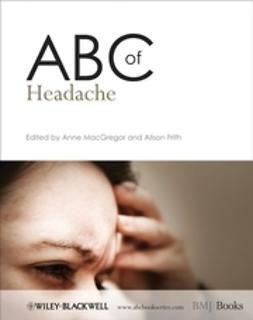 Quizzes are also provided in order to reinforce knowledge as readers work through the book.